Marian Rivera and Dingdong Dantes welcomed their first born daughter in 2015. In 2018, Dantes family announced that they will soon welcome their new member. Anytime now, Marian can go to labor, so The Dantes family is just staying at their house. Ready to go to hospital once Marian feel contractions. As everyone await the birth of Dingdong Dantes and Marian Rivera-Dantes’ baby boy. The couple is keeping themselves busy with Marian’s growing garden. Marian is very grateful for the support of Dingdong for her garden, “He doesn’t complain, Good Job My Love.” She posted. 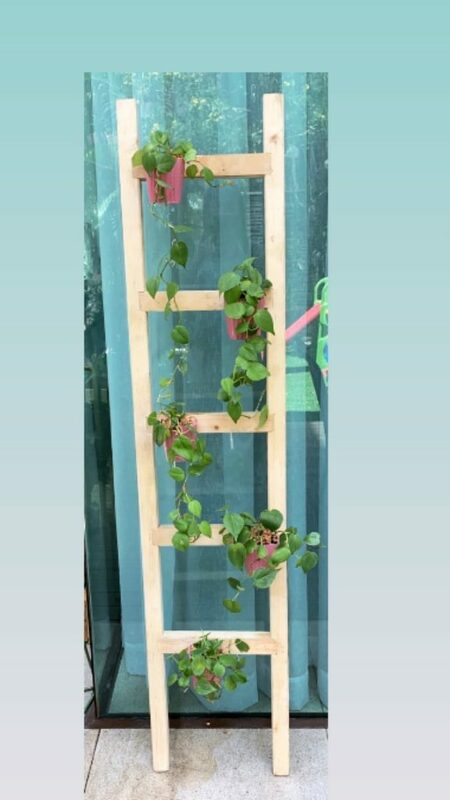 Dingdong created a ladder for Marian’s plants. Here it is. Dingdong is such a husband goal, he’s good at carpentry too! Meanwhile, Marian Riveras photoshoot is making headlines in other southeast asian countries. One of their news says, “Marian Rivera takes good care of herself, hence her beauty still look like when she was young. Marian Rivera has been a Primetime Queen for a decade now, she is also number 1 on beauty in the Philippines. Next PostMarian Rivera delivered a healthy baby boy!